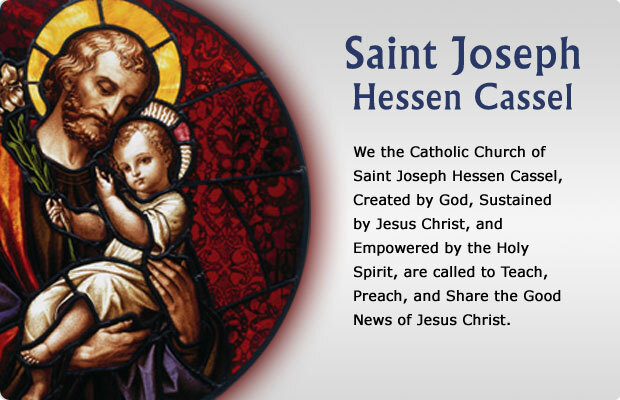 Welcome to the web site of Saint Joseph Catholic Parish, Hessen Cassel, in Fort Wayne, Indiana. The parishioners and I are so excited you have decided to stop by and visit us. 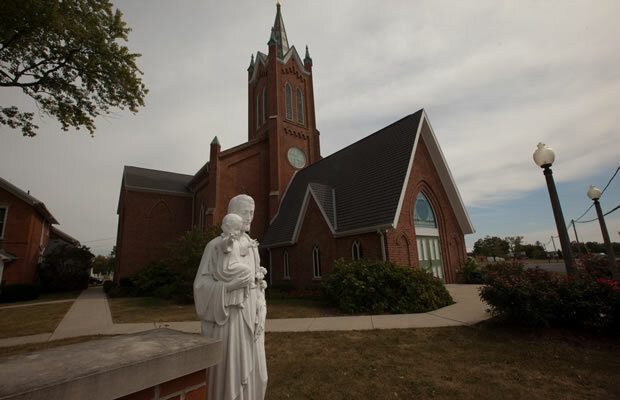 The purpose of this site is to tell you the story of Saint Joseph Parish. It will provide you with all sorts of information about our church, our fantastic school, and all of the parish's other ministries as well as important things you need to know about your Catholic faith. As you browse through it you will see that some of it is still under construction. We hope that you find here what you are looking for. If not, please feel free to contact us directly. In the meantime, may the Lord JESUS continue to bless you and your family. Saint Joseph, our patron, pray for us. 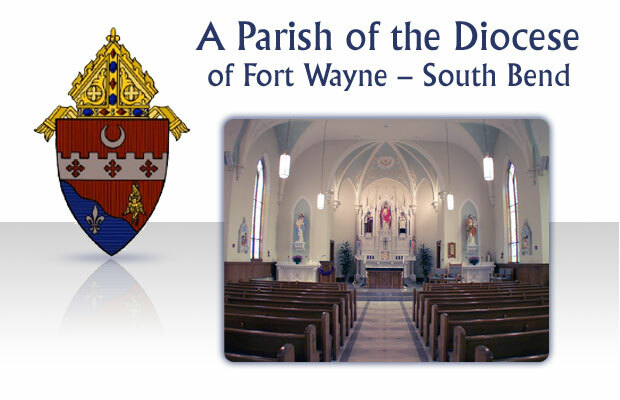 The Religious Ed Director coordinates the Religious Education Program for our parish’s public and homeschooled students in grades K-8 and especially oversees the sacramental preparation for First Reconciliation, First Communion and Confirmation. Our program usually runs through the school year with summers off and is a volunteer position. Please talk to Father bill if you are interested. Click the link below to access the presentation that was used during St. Joseph Hessen Cassel’s Financial Aid Evening.